Iran has managed to reduce the reliance of the national budget on oil and gas revenues from 43 percent in 2013 to 29 percent at the moment, as a consequence of international sanctions imposed on the country, Iranian Deputy Minister of Petroleum for Trade and International Affairs Amir Hossein Zamaninia said Wednesday. 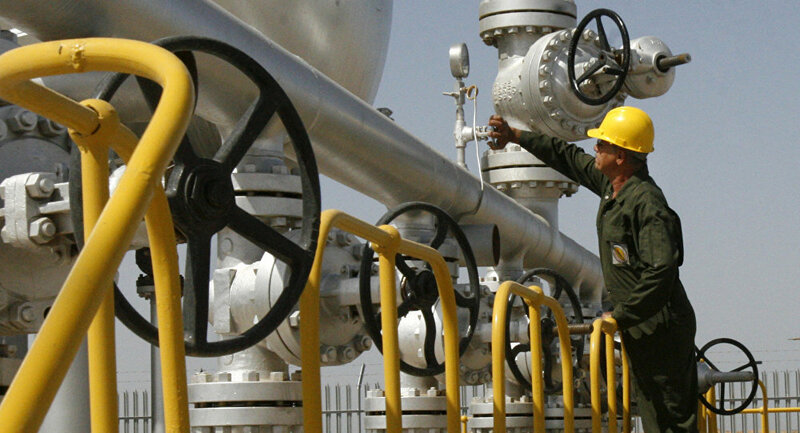 ISTANBUL (Sputnik) — At the same time, the level of corruption has steeply increased in the oil and gas industry of Iran in recent years, the deputy minister added. "One of the silver linings of sanctions unduly caused on Iran was that we relied on our own engineering base and increased our production and at the same time decreased our reliance on oil and gas from 43 to 29 percent," Zamaninia said on the sidelines of the World Petroleum Congress in Istanbul. 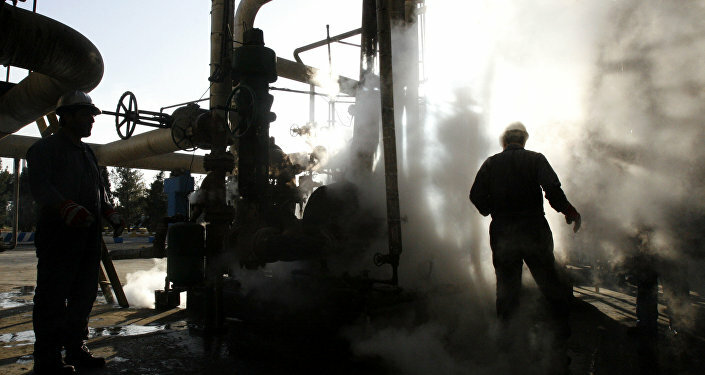 "Sanctions promoted corruption in Iran in oil and gas business in order to circumvent sanctions," Zamaninia said. International sanctions against Iran have been gradually lifted since mid-2015, when a historic agreement was reached with P5+1 countries (China, France, Russia, the United Kingdom, the United States plus Germany) on Iranian nuclear program. The nuclear deal took effect in 2016. In January 2016, Iran’s compliance with the terms of the deal, verified by the International Atomic Energy Agency (IAEA), allowed for a large part of the international anti-Iranian sanctions to be lifted, including the deprivation of access to frozen assets, ban on purchasing passenger planes, and sale of oil and coal.